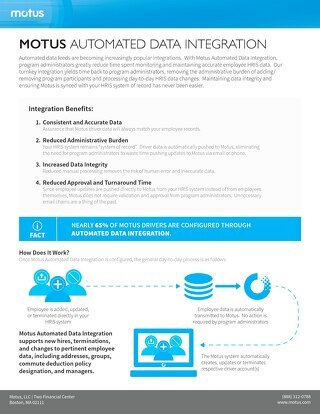 Eliminating administrative burdens and increasing automated data integration is essential to staying competitive in any industry. 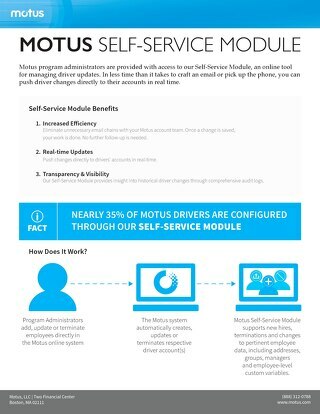 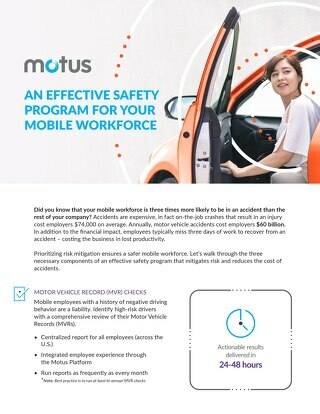 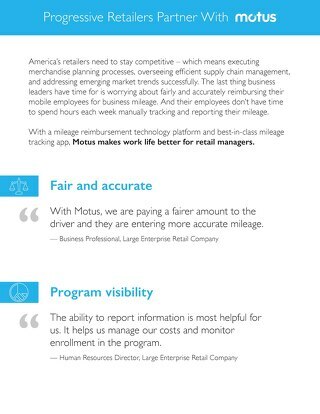 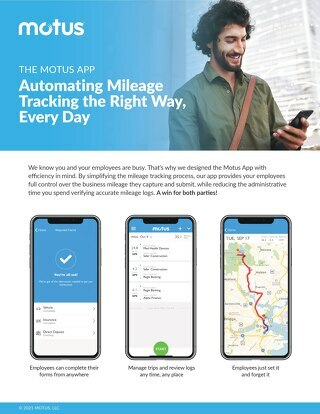 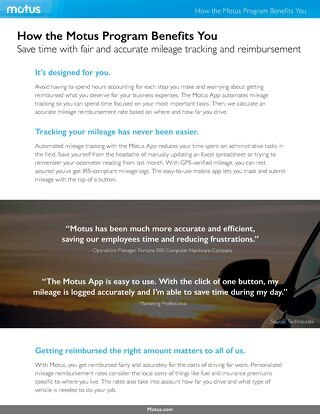 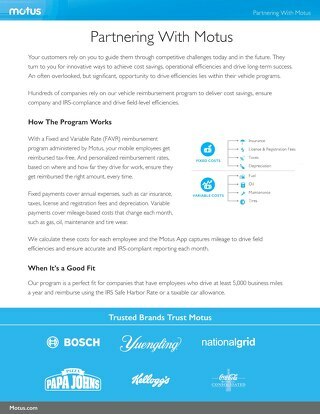 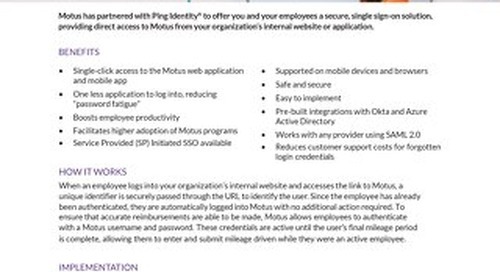 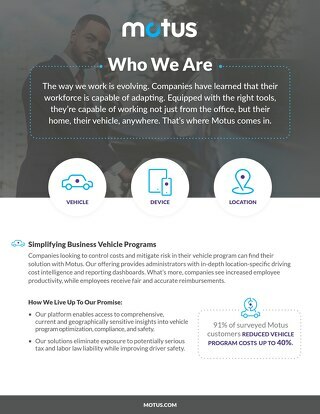 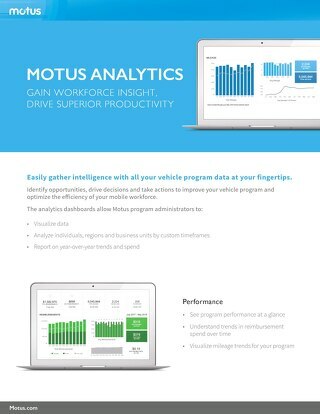 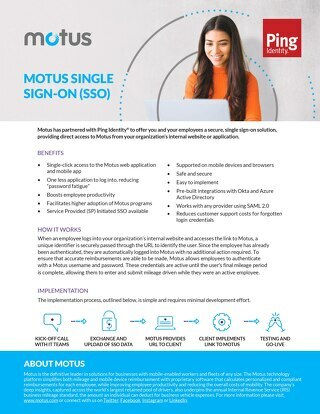 Implementing both Motus Automated Data Integration and the Motus Self-Service Module allow Motus Program Administrators to boost productivity in their workforce and remove excess workloads. 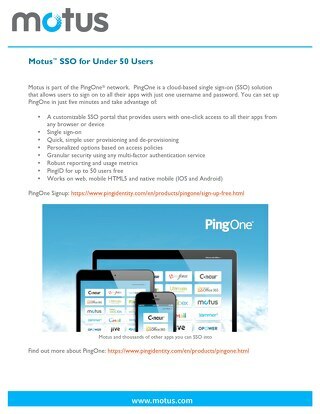 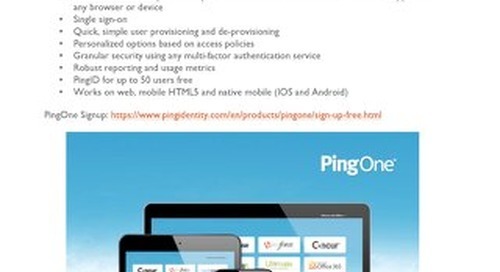 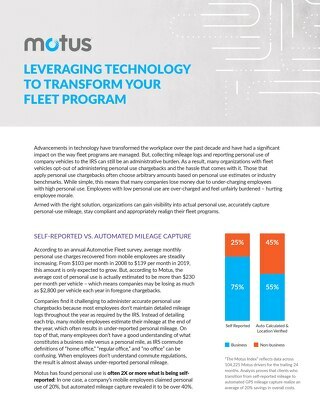 Discover how in this one-pager.